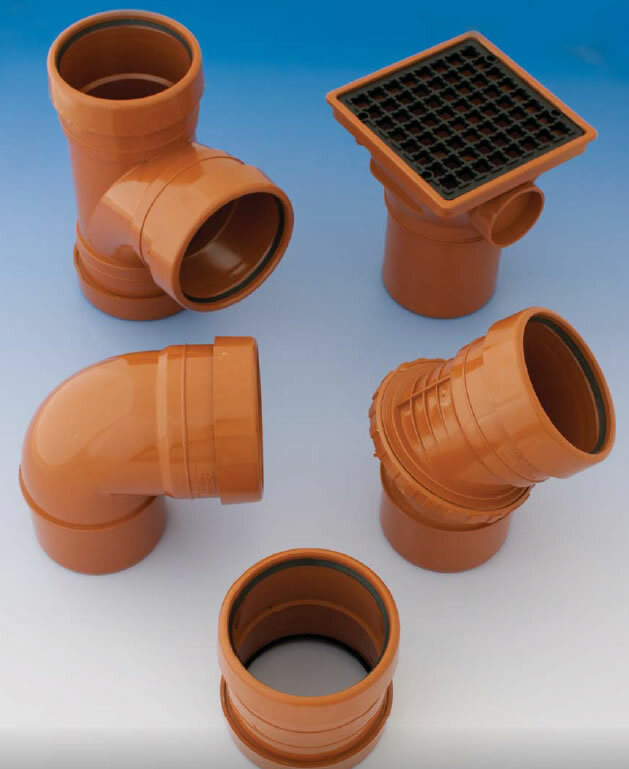 Cadco stock a full range of 110mm and 160mm underground drainage systems. 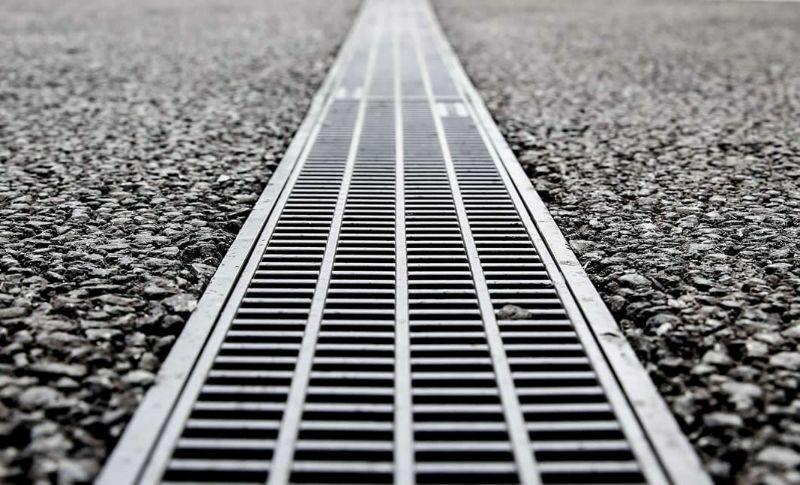 The range includes Drain, Sewer Access Chambers, Gullies, and Linear Drains and Ducting. Manufactured to the highest quality, these systems are suitable for installation in commercial, industrial and residential developments. Manufactured to the highest quality our underground systems conform to the highest standards for performance and endurance giving maximum reliability. They are also quick and easy to install. Our products are tried and tested in all conditions to achieve BS EN 1401 and are chemically resistant and are adaptable to connect to existing drainage systems.